So many things to do, so little time! I'm leaving tomorrow morning and I still have to figure out some last outfit touches and how to pack as smart as possible aka force myself that I don't need everything and that there are certain pieces of clothing that can stay at home! looking forward for pics !! I'm very happy for you. Enjoy Milan! It's a beautiful city. Have fun there! 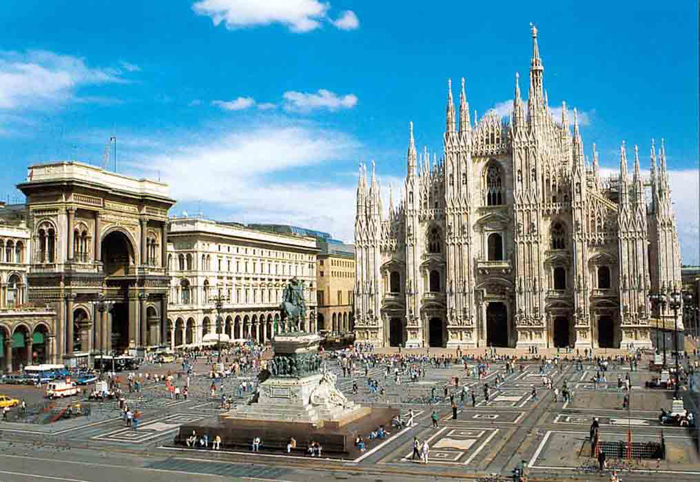 :) I love Milan, it's amazing city. have fun in milan and take loads of photos! i can't wait to see them!